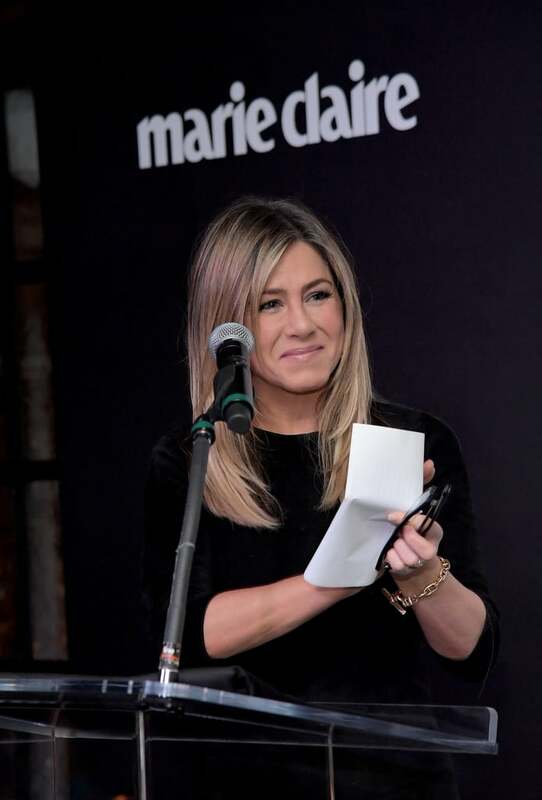 Jennifer Aniston made a surprise appearance on Saturday Night Live‘ to plead with Vanessa Bayer to drop her recurring impersonation of beloved Friends character Rachel. Bayer, as Rachel, stopped by Weekend Update to chat with host Colin Jost about the recent trend of ’90s show revivals, including Fuller House and Gilmore Girls. “The ’90s are great. You go to work, you go on dates and you go to cafes with your cafes and you all sit facing camera. Yeah!” Bayer told Jost, adding the character’s signature voice inflections to every word. So that she might pursue a potentially groundbreaking career with Netflix starting next year, Chelsea Handler bid farewell to her late-night E! talk show, Chelsea Lately, with a star-studded finale on Tuesday night.